Pork tenderloin is one of our favorite cuts, low fat and cooks quickly. Great presentation Penny and I like everything about this meal. Omit me from the drawing though. I’m a big fan of pork tenderloin and mustard cream sauce. I find the inclusion of onion marmalade and raspberries very appealing. I am also happy to be included in a drawing for the cookbook! The raspberries in this dish, both as vinegar and as a side are quite different…thanks for the inspiration, Penny. 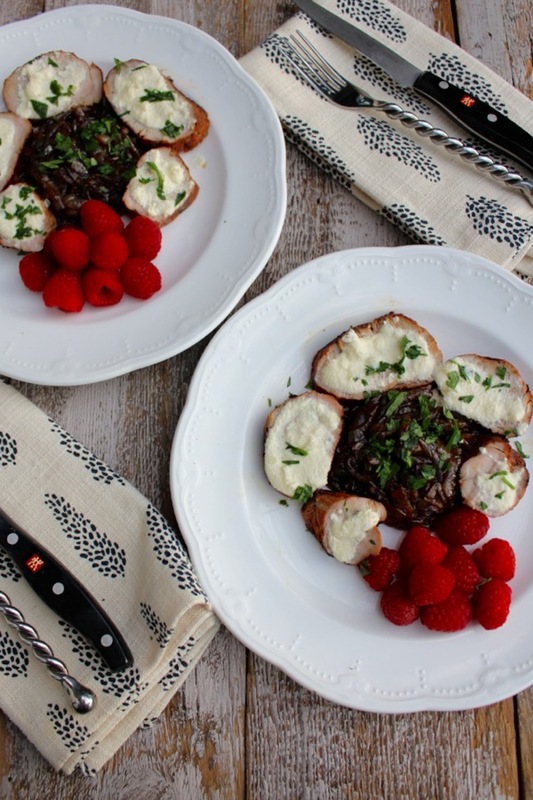 I’m always looking for something new with pork tenderloin. And as you say, this would not only be great for the family but also for company. Thanks! What a tempting and scrumptious looking dish! Can’t wait to give it a go! The recipe includes many of my favorite flavors and I just know my family is going to love this! The pork tenderloin looks wonderful. I look forward to giving it a try. This looks amazing! 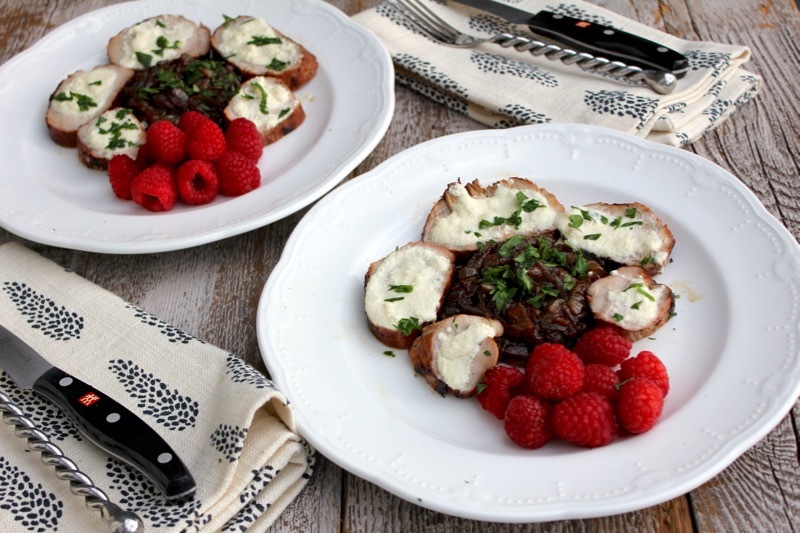 I love pork tenderloin and am always looking for new ways to prepare! Thanks! I love anything with raspberries, my favourite fruit. Thank you for sharing. Looks fabulous, Penny! I love the presentation-it would be fun to serve to company. Definitely going to give it a try! Looks delicious cant’ wait to put it on the green egg. Looks delicious can’t wait to put it on the green egg. That looks so yummy and somewhat of a different combination for guests that I can’t resist! So Sorry…not anonymous…count me in for the drawing! Merci Penny for your kind words. This is one of my favorite recipes because of all the variations one can do. You can sub capers for raspberries ..if so doing, I like for them to cook in the sauce for a few minutes. And everything can be done ahead. I like to grill the marinated pork in the morning or even the day before, refrigerate, then reheat in preheated 400 oven for 18-20 minutes. Perfect every time. I’ll try to post a photo of the 2 variations. If it won’t post here, I will do it on FaceBook. Merci Penny ! This is one of my favorite recipes because of all the variations one can do. You can sub capers for raspberries ..if so doing, I like for them to cook in the sauce for a few minutes. And everything can be done ahead. I like to grill the marinated pork in the morning or even the day before, refrigerate, then reheat in preheated 400 oven for 18-20 minutes. Perfect every time. I’ll try to post a photo of the 2 variations. If it won’t post here, I will do it on FaceBook. I will try this with friends soon. Thanks!! What a creative dish with the onion marmalade and raspberries and as always, presented beautifully. I always enjoy reading Mary James’s blog. She has fabulous recipes and takes her group to so many wonderful places in France. Her cookbook sounds like a real jewel. What a wonderful culinary moment in time it must have been in NC, Penny! 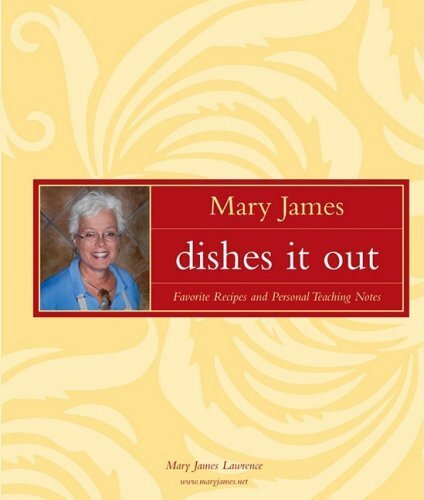 I love Mary-James comment and tip on grilling and the capers too. Great recipe! Thank you everybody for your comments so far. I will be closing the comments to be considered for the cookbook on Sunday morning at 10:00 AM. I am also including comments from my email feed. I appreciate all of your input and Mary-James’ generosity. This post was published by Penny on January 13, 2017.